The mod that brings Herobrine back! Everybody used to say that Herobrine was a myth. Well, not anymore! This mod brings Herobrine back, and some new mobs, including the End King, Herolliger and Eyeball Monster. And If you want to find Eyeball Monster more easily, then you should craft a tentigniter, a portal igniter that will send you to the Octopus Dimension. The portal is made out of octopus blocks. 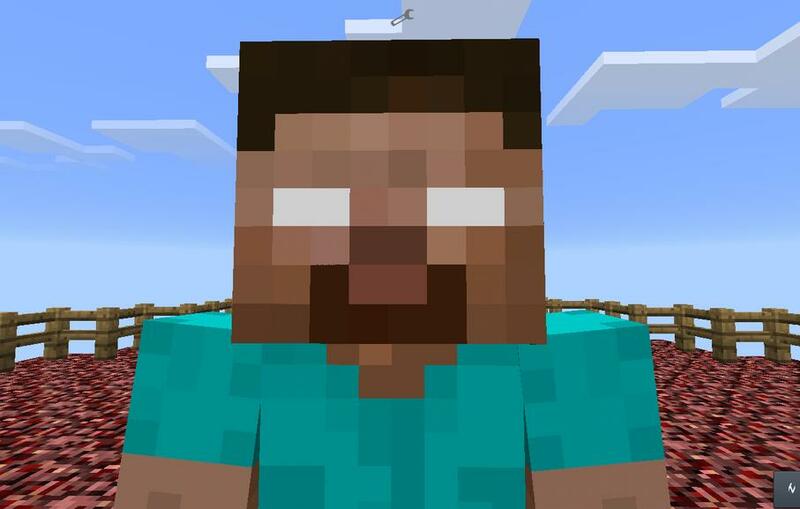 Herobrine's power has taken over every single dimension - dare to install this mod and try to survive! In Version 2, I just made some more mode elements. There is a chance there will be more though! Thank you! This is my first ever Minecraft modification! Please comment so that I know if you like it guys! Please do a youtube video on this mod if possible!